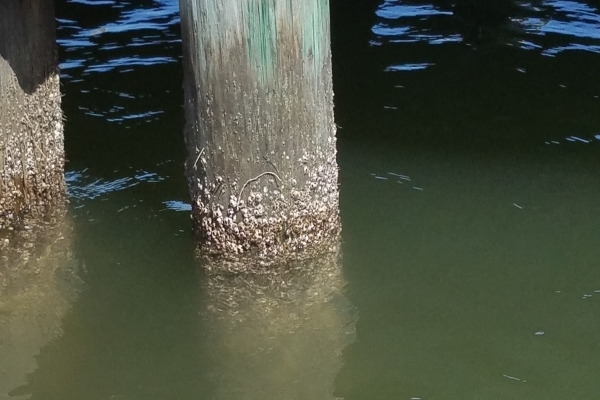 ANAMAR was contracted by Wood Environment & Infrastructure Solutions, Inc. to conduct a submerged aquatic vegetation (SAV) and natural resources investigation of Dunedin Municipal Marina within St. Joseph Sound in Pinellas County, Florida. 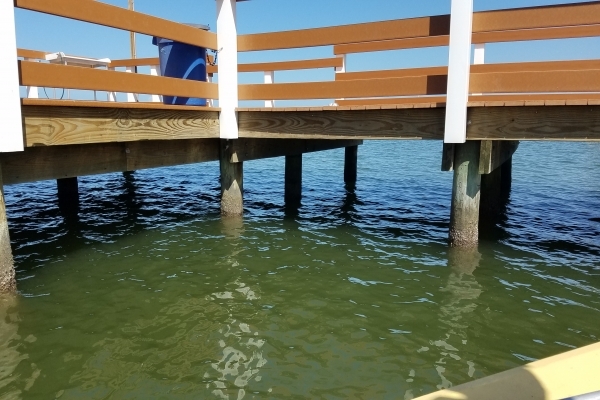 The project area consists of a 4.5-acre marina (boat basin) and a 5.7-acre entrance channel leading from the Gulf Intracoastal Waterway to the Dunedin Marina. 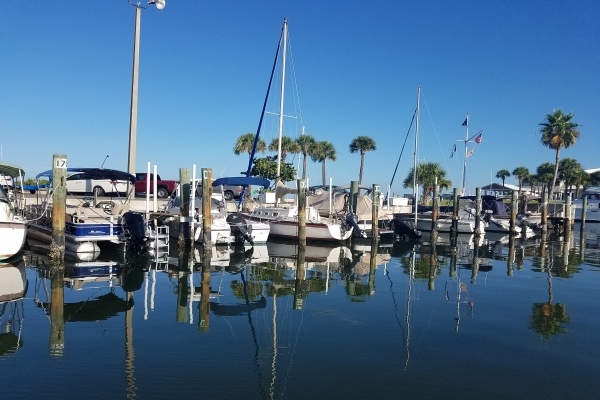 The waterway is a Class III Outstanding Florida Waters within St. Joseph Sound and the Pinellas County Aquatic Preserve. This contract consisted of conducting a desktop analysis and SAV and natural resources field survey in support of the proposed maintenance dredging of Dunedin Marina and entrance channel to -7.2 feet NGVD 1929. Following a desktop analysis of site characteristics and possible imperiled species, the SAV and natural resources field survey was conducted in September 2018, by an ANAMAR team that included the senior biologist. The entire project area was surveyed for potential occurrences of SAV, federal- and state-listed species, and other natural resources of management and conservation interest. 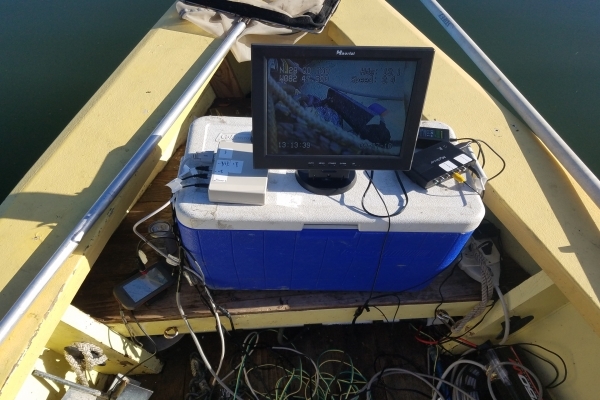 The survey included underwater video transects in the entrance channel and surrounding aquatic habitats and throughout the marina. No SAV was observed within the project area, but beds of shoal grass, turtle grass, and manatee grass were observed at several locations north and south of the entrance channel, with the closest location being about 13 feet south of the eastern portion of the channel. Percent aerial coverage, average shoot length, and Braun-Blanquet cover-abundance values were estimated for each seagrass bed. A technical memorandum was provided to the client that included materials and methods, results of the desktop survey and the field survey, and recommended ways of avoiding impacts to SAV and to an osprey nest on a nearby channel marker.